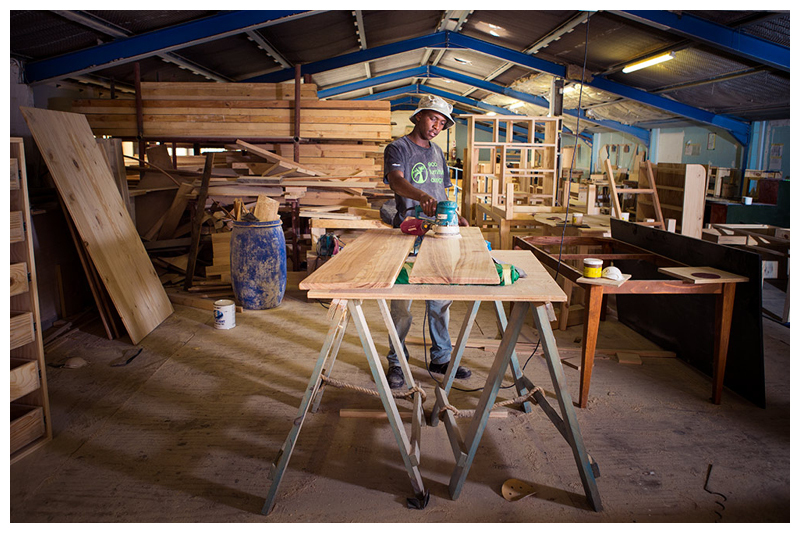 24.7% of South Africans are unemployed and CG addresses this by providing opportunities and connections to jobseekers and entrepreneurs to thrive in the area of employment as well as in their personal growth with Christ. These are two of the individuals who have been impacted. 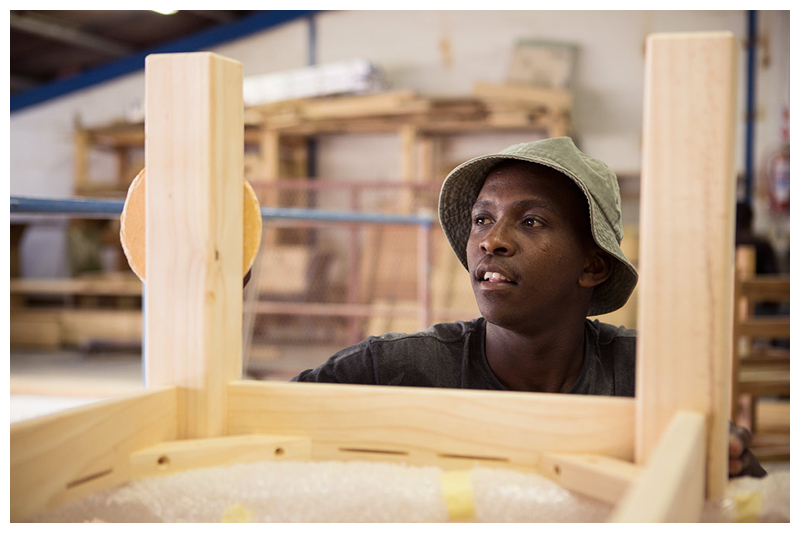 Africa has been part of the Paradigm Shift program which had helped him become employable and he has recently started working for Eco Furniture Design. 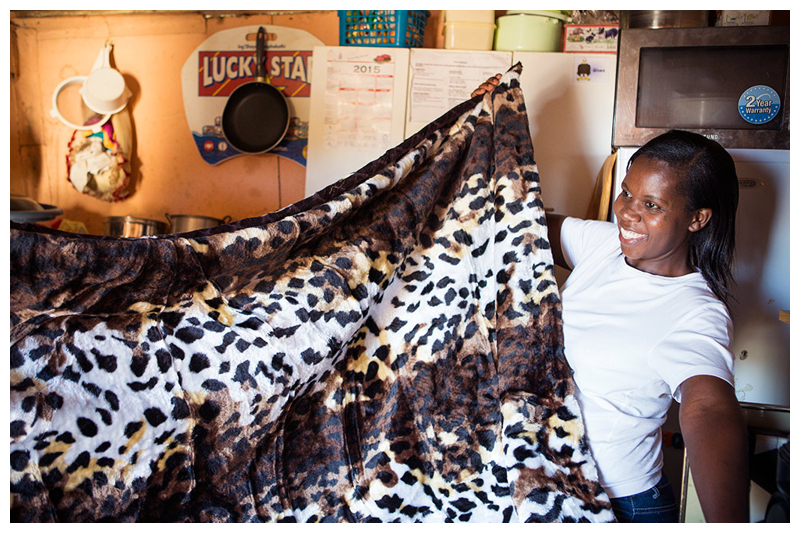 Margaret works as a domestic worker but also runs her own business selling clothes and personal goods which she sources in Johannesburg and then sells to members of her community. She is part of the Network program which helps business people improve their business skills and encourages a mentorship relationship with another business person. Margaret mentioned how she learnt from the course with regards to business skills like creating an inventory and saving money. This is a quote from the Common Good website: "Consider for a moment that 65% of Grade 3 learners cannot read at their appropriate level. When a child doesn’t learn to read, they cannot read to learn." to combat this massive problem, CG focusses on investing in the literacy skills of Grade Rs to Grade 3s through reading programs in various schools. I visited Kewtown Primary School and met Sue Taylor, the team leader and manager of the Shine Literacy Centre, and some of the children who have benefited from the program over the past few years and currently. The research says that the first 1000 days of a child’s life are vitally important and will affect a person, either positively or negatively, for the rest of their lives. 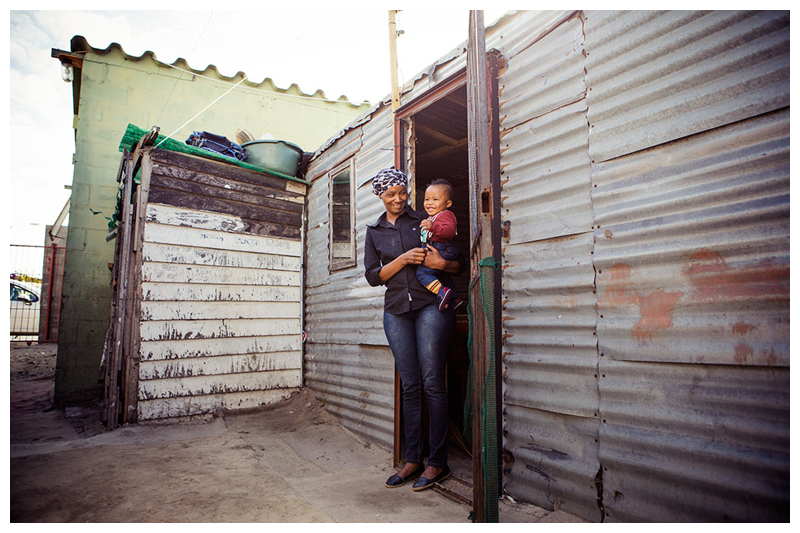 Common Good has realised that this pivotal period begins before a child is even born and so they have developed a program which mentors and equips parents and caregivers so that they are equipped and enabled to provide a brighter future for their children. 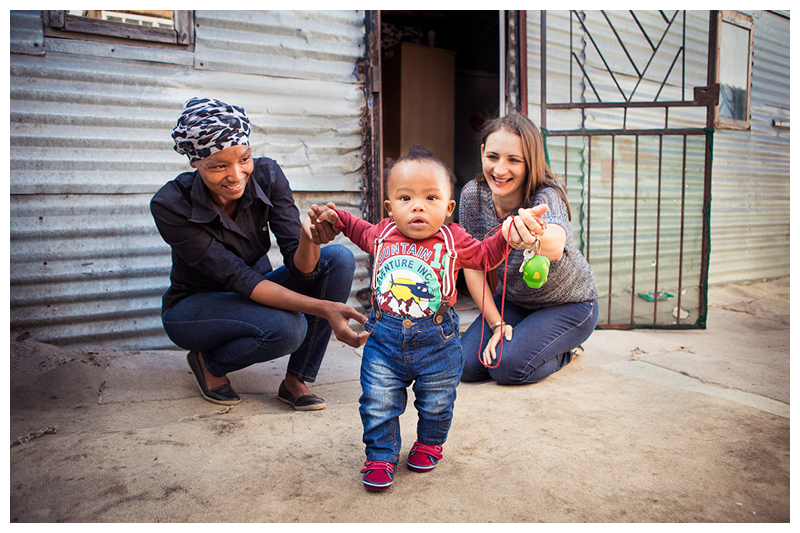 I met one mother, Carmen, while she was still pregnant and took a few photos of her, so it was wonderful to return for a visit and meet the little man. “We started learning about God and our identity,” Carmen explains. “During one session, I felt a sudden warmth come over me, as though someone were shining a light deep inside me. “That was the day I decided to accept Jesus Christ as my Lord and Saviour. I decided to stop drinking and to be a mother to my unborn baby. “My children are now 8 months, 7 and 17. For the first time, I feel the joy of being a mother. Before, my older sons wouldn’t want to be seen out with me, but now we sit and talk for hours at the beach or in the gardens. 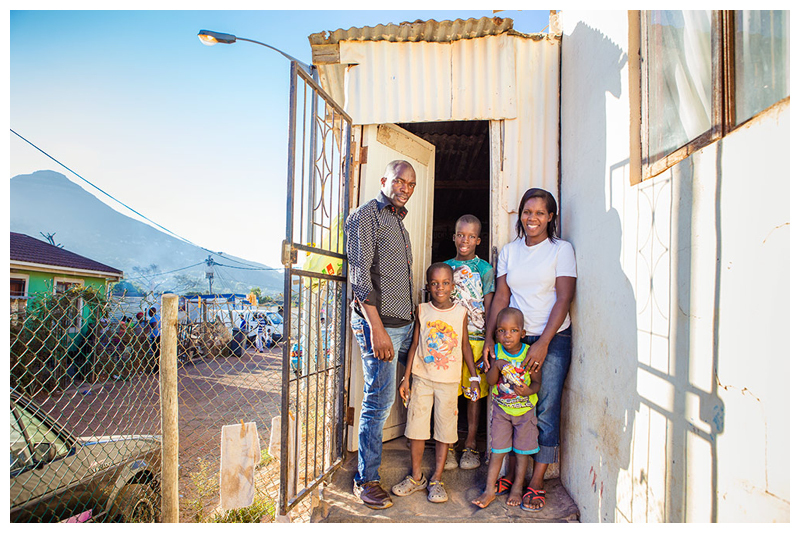 The best part about taking photos for a non-profit organisation is seeing them use my photos to keep doing the great work they are doing, and tell people their success stories. I loved that my images were printed nice and big and displayed at the various Common Ground services. Hopefully they will encourage other people to get involved in changing lives around the city.